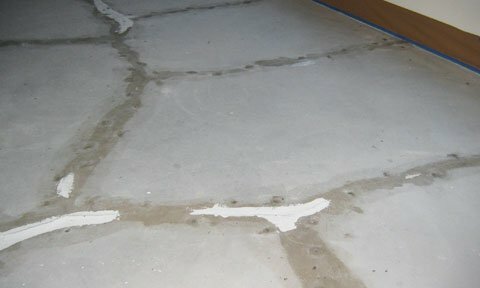 The process of concrete restoration isn’t something most people can do themselves. Reliable Waterproofing and Masonry has years of experience in concrete restoration including resurfacing, replacement, and patching. Concrete restoration is important not only for safety reasons, but for the look, value, and appeal of your home. If your home is on the market and has concrete problems, the value and appeal will drop quickly. You don’t want that to happen, so it’s good to have these things fixed and checked out as soon as possible. 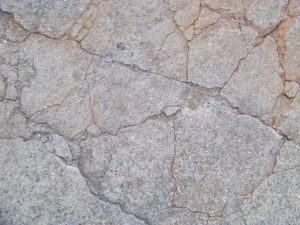 You know that your concrete is failing, and you know that’s dangerous, but what’s the problem? Why is this happening? Concrete problems aren’t something that usually takes place overnight. It takes time for concrete to break down like that. Many times the underlying problem is that the concrete wasn’t poured correctly at the beginning. It may be that there wasn’t enough support underneath there to make sure there were no voids for the concrete to fall into or the mixture of the concrete was too thin or thick. Temperature is also a factor when pouring concrete. It’s also possible that the problem lies with the foundation of your home or the soil. Call us today to learn more about our concrete repair and restoration services. Reliable Waterproofing and Masonry has all your concrete repair needs covered. For more information contact us. Your home is important to you, and that’s why it’s important to us. Call us today for all of your concrete restoration needs!